Rita was born in raised on a farm in central Minnesota. She is the youngest of 10 children and knew at a young age that she was a leader. She was extremely active in 4-H at the club and county level. Rita had a passion for leading and educating and was encouraged by her Dog Project Leaders to conduct training classes at a county and state level. Rita’s favorite game when she was young was to play “office.” While other girls were playing with dolls, Rita was playing with a typewriter, adding machine, files and receipt books. 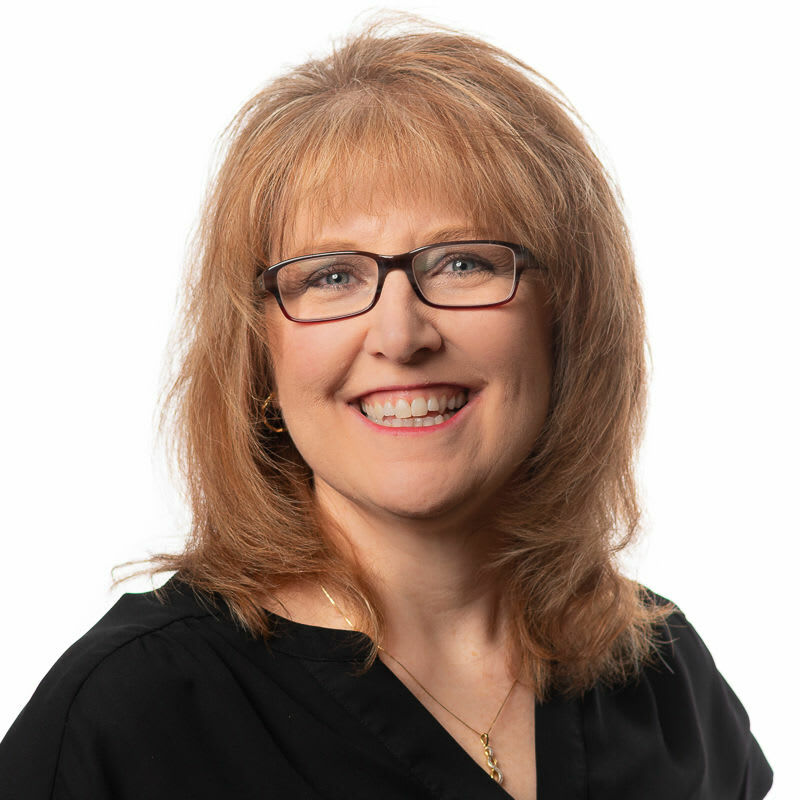 Rita has a passion for seniors and offering the best care possible. She spent many hours with her grandparents as a child while her mom ran errands. Spending time with them instilled a level of respect and desire to be with seniors. This crosses over daily as she interacts with Pine Grove Crossing Residents. Rita has a degree in Psychology and Applied Psychology along with a Diploma in Biblical Studies. Rita moved to Colorado in July 2016 from Minnesota with her husband, to be closer to their grandchildren. It has been wonderful move for them all. Rita has worked in the senior care industry for over 17 years. Rita has had the privilege of working in the areas of: Independent Living, Assisted Living, Home Care and personally have been impacted by memory care in my own family. Rita has 2 daughters, 1 son in law, 3 granddaughters, and 3 grandpups. She enjoys hiking, camping, photography, church activities, volunteering in the community and being with family.